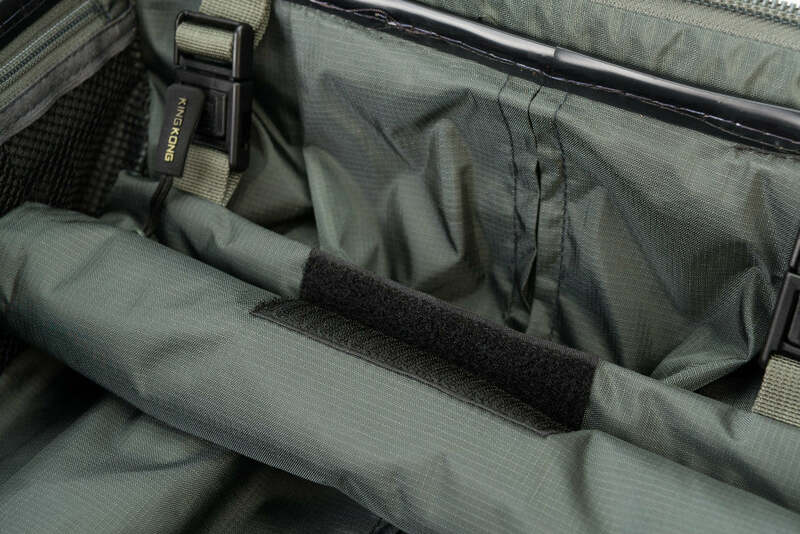 “ Like many other comments, this bag is exactly as advertised. Great quality and value. Strong, well made. Very happy with it – I bought two! Polycarbonate composite shell. 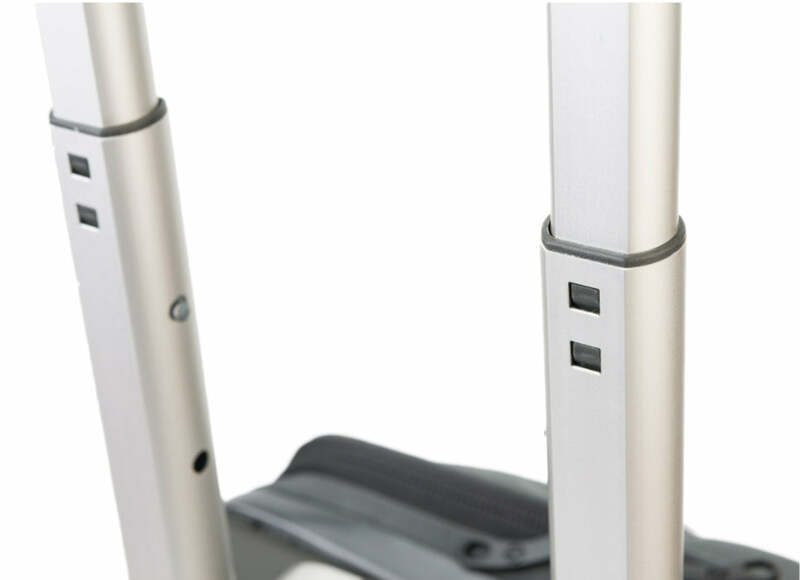 Exposed aluminium ‘corrugated’ design for improved impact resistance and strength. Pre-ordered mine a few months back and it was worth the wait. 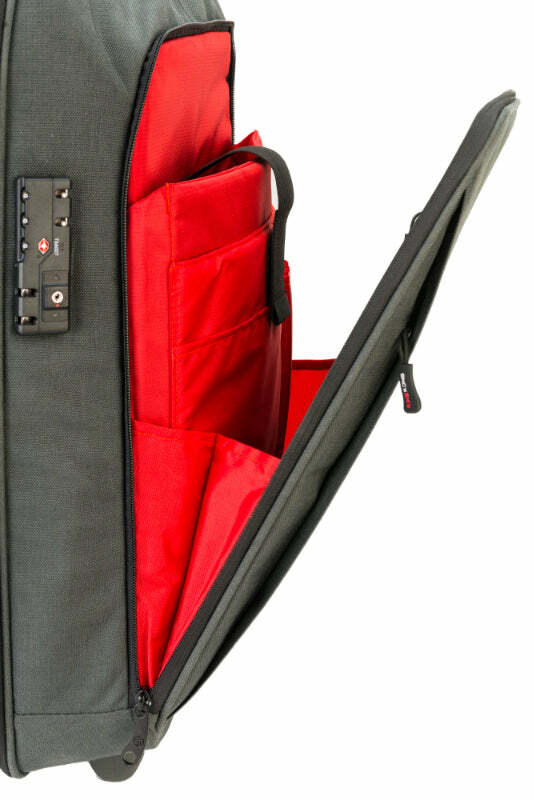 The bag looks great and is just the right size for a short overnight carry-on. 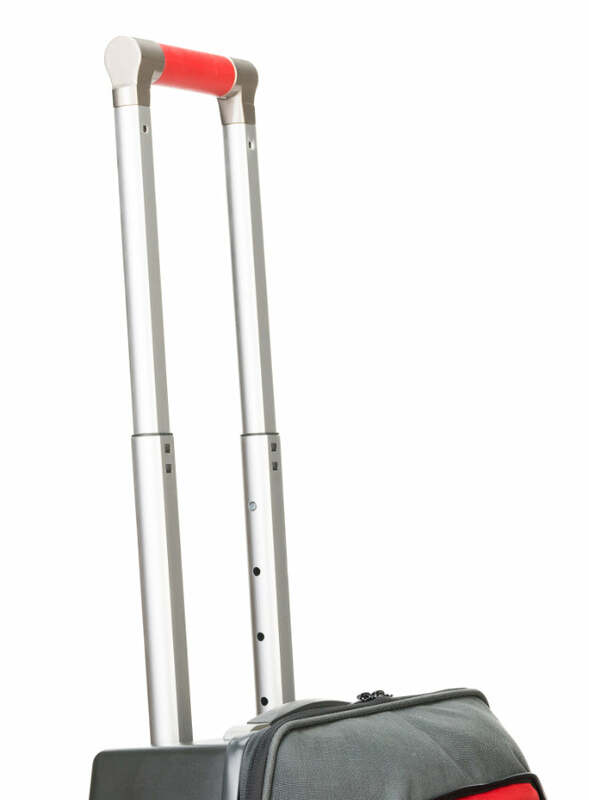 I have no worries about the durability of the competition carry-on. 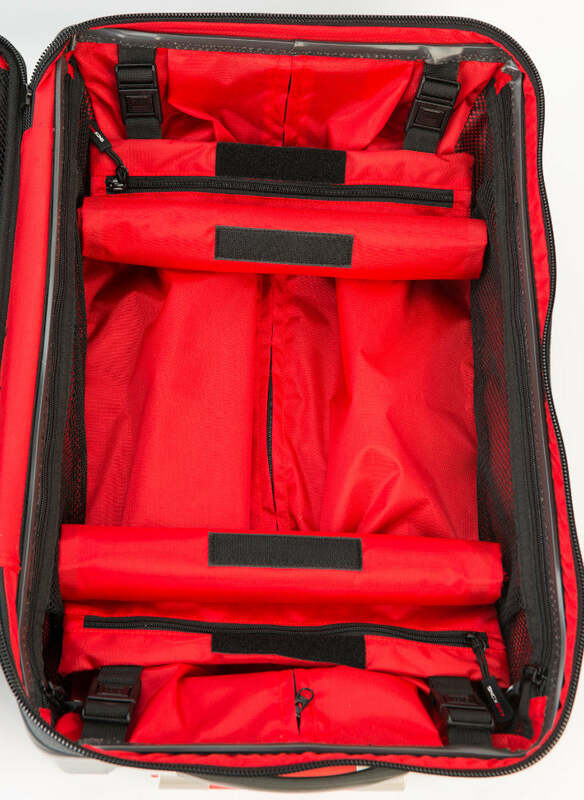 The backside looks to be more than able to handle travel abuse with its durable hard plastic. In fact, half of the luggage is this hard plastic. I haven’t been able to use it yet but it rolls smoothly when I tested it at home. The wheels worked well, I found no issues with either handle. 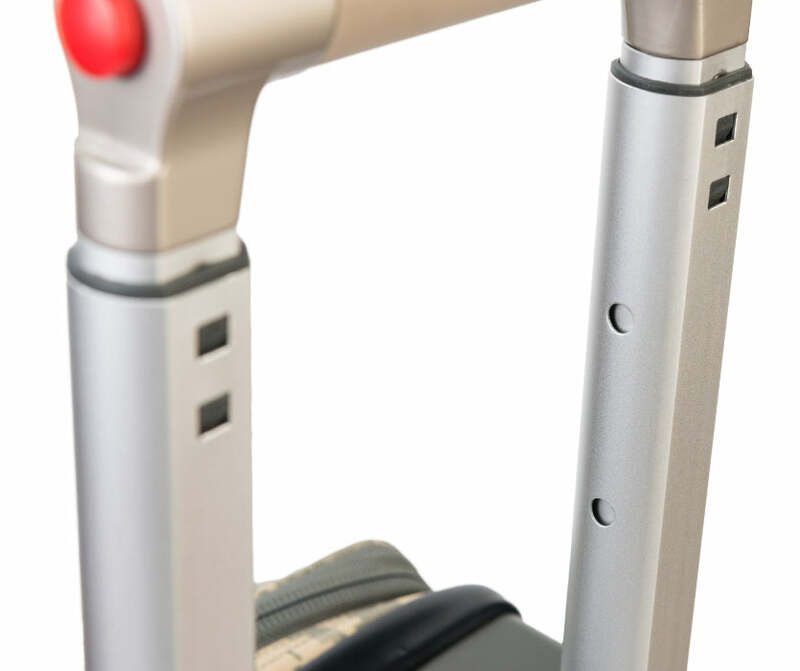 I love the way the main handle extended and retracted with a simple, large button on the side of the handle itself. This is the first time I’ve seen this design and I like it. It can actually fit a pretty good amount of stuff in it. I had 2 pairs of jeans, 5 T-shirts, 5 underwear, a couple gym shorts, 5 pairs of socks, and my Metcon 3’s for testing. Oh and an extra hoodie on top of all of that. The outer pocket held my Surface Pro, a folder with some paperwork, and a few pens. I also threw in a small bag of whey protein and shaker. I am very pleased with the durability and quality of this piece for a pretty decent price. I expect it will perform as needed. 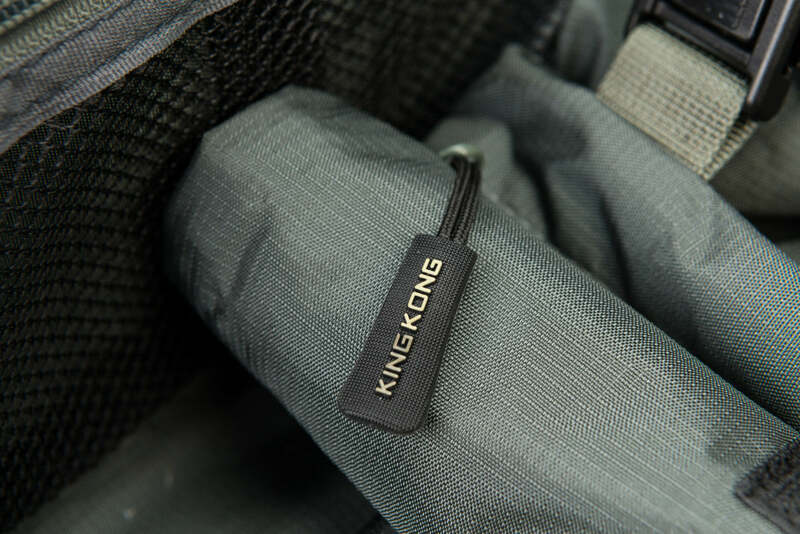 This is a heavy duty carry-on, it has the exceptional quality Like other King Kong products. 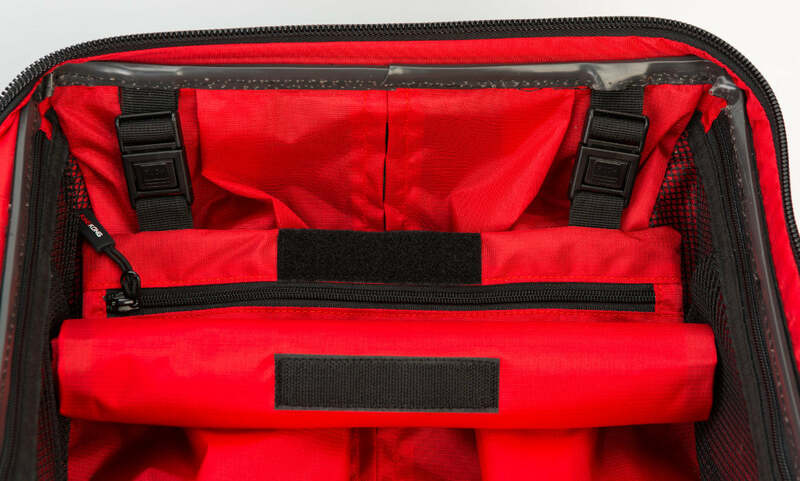 Lots of pockets as well as, additional bags inside to separate your outfits or clean and dirty clothes. Price may seem high, but not once you compare it to other quality brands. After receiving my bag, I got to use it the next weekend. I LOVE it! 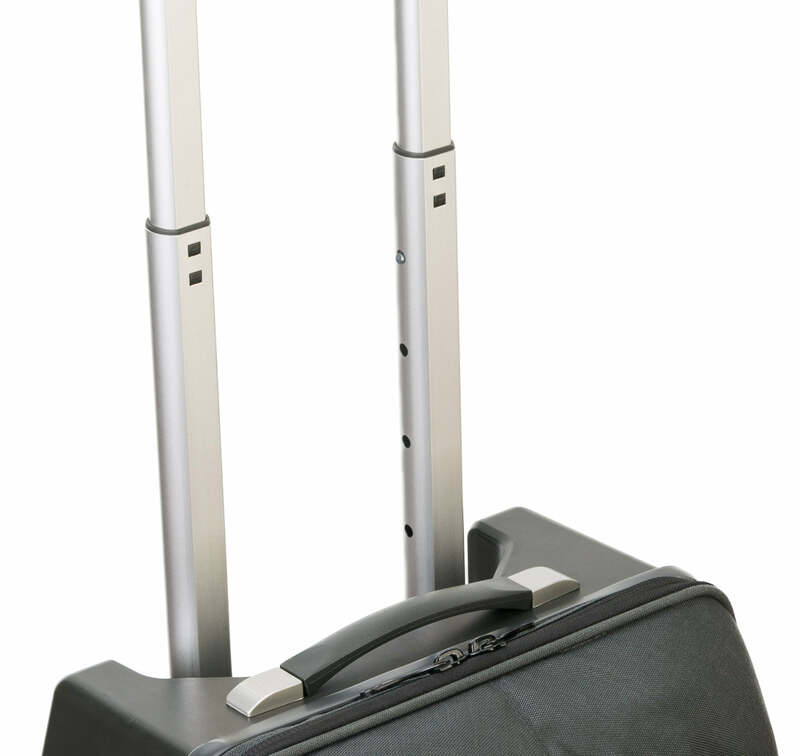 perfect for airport and overhead bin. I love the compartments. My laptop was easily accessible as well as a great location for my earbuds. I could find everything and wasn’t pulling things out and shoving them back in. The extra zippered bags were perfect to separate my (stinky) workout clothes from my business attire. I knew I would love it when I ordered. King Kong NEVER lets me down! This bag is exactly what I’ve been looking for! 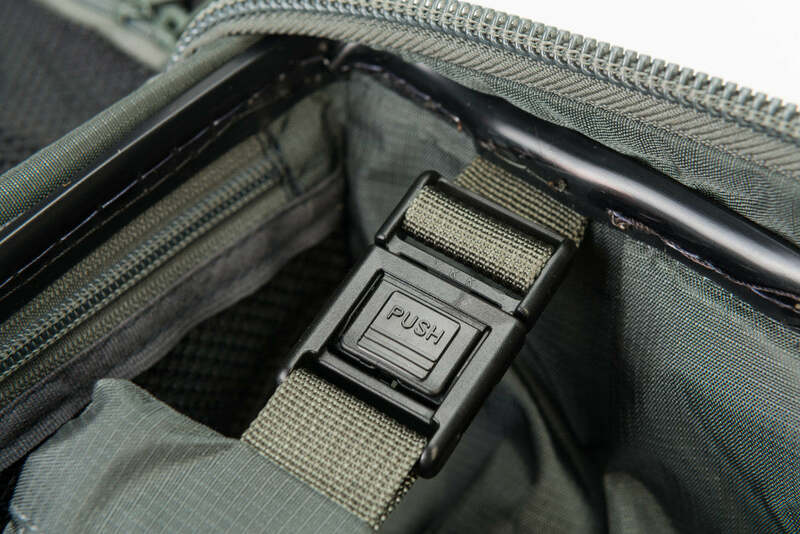 I have had the backpack for a couple of years and was very excited about the roller as I travel frequently for my work. 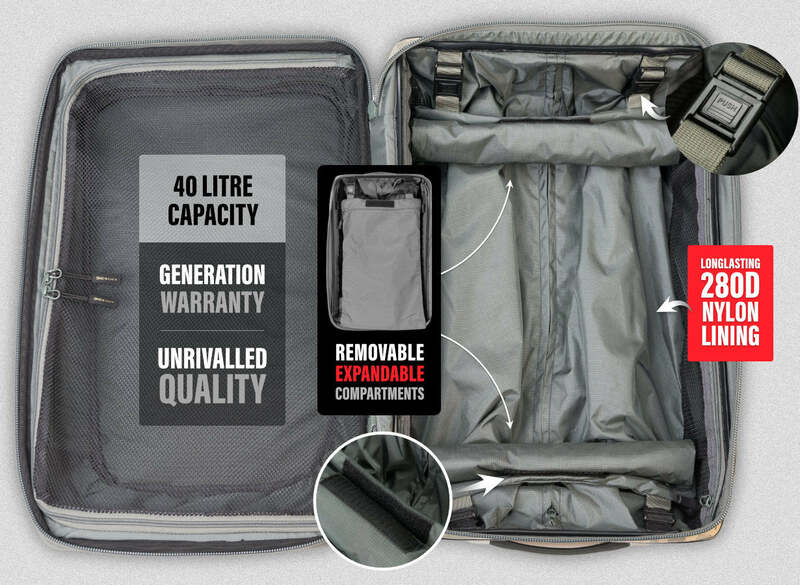 The structure, material selection, and mobility is optimized to create the ideal travel bag. I did the pre-order and waited to write the review until had used it for two reasons, beyond that I love the Kong bags I have had for years for the gym. I needed a bag for competition travel and work travel. I competed in a Bodybuilding show a few hours away and used the carry-on. It was perfect for the clothes I needed for competition. Bags for the fun ‘fake tan’ clothing you don’t want to mix after the show and room for the food and laptop I needed. No fake tan on my cloths for home and i was able to lock things. Happy to say I took first place Masters BB on that trip. Two days later was on road to CA (live in NC) and use it for travel carry on. Perfect. Dress shirts fit perfect in the net, plenty of room for extra with pockets and dirties went in the zips on way home. Again, the lock was just an extra. Plenty of room for my much needed food and travel in front.